At J.G. 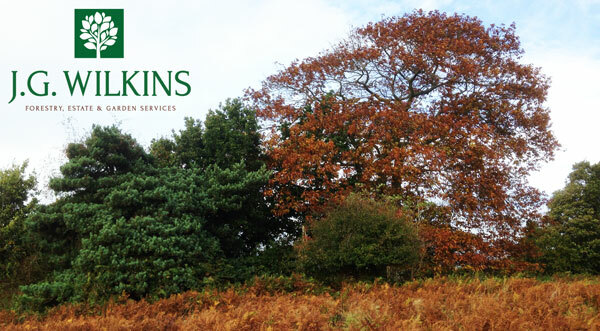 Wilkins we offer a wide range of professional Garden and Land Based Services to Residential and Commercial customers as well as Land Owners and Tenants in East Sussex. We are NPTC Qualified and Fully Insured and have nearly 20 years experience within land based industries. The main areas we cover include Uckfield, Lewes, Haywards Heath, Newick, Crowborough and the surrounding areas however we do travel further afield depending on the type of work required. We are happy to meet with customers for a free friendly, informal and no obligation consultation on the work you require. Please browse through the menu’s at the top of the page for full details of all the services we provide and do not hesitate to contact us if you wish to discuss your requirements.